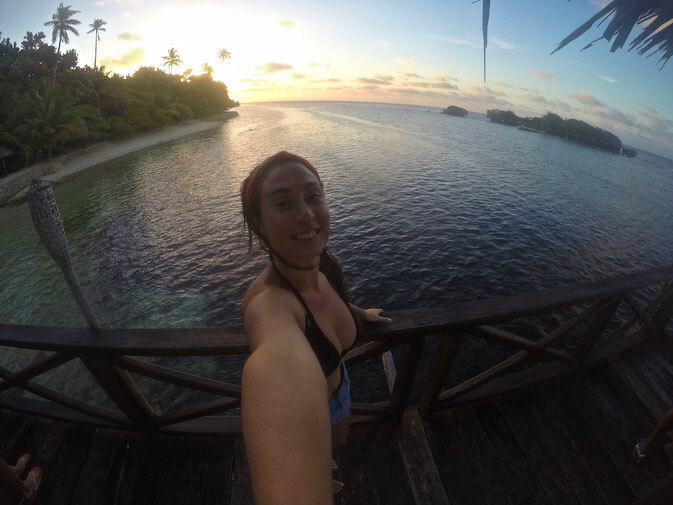 Scuba Diving in Wakatobi and the Beautiful island of Wangi-Wangi PLUS an awesome video! 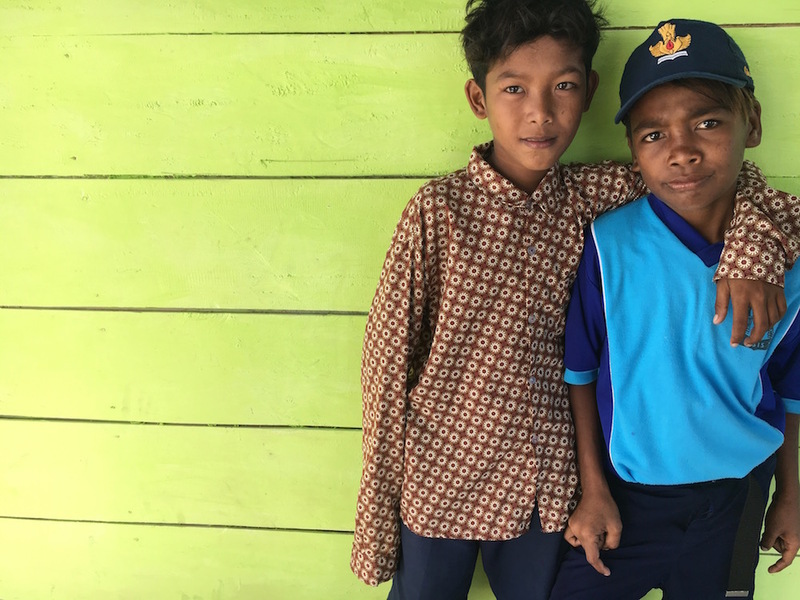 Wakatobi (Sulawesi) in Indonesia was never an island I had previously heard of – even with its title as one of the best dive sites in the world – which is somewhat shameful to admit as a Divemaster. 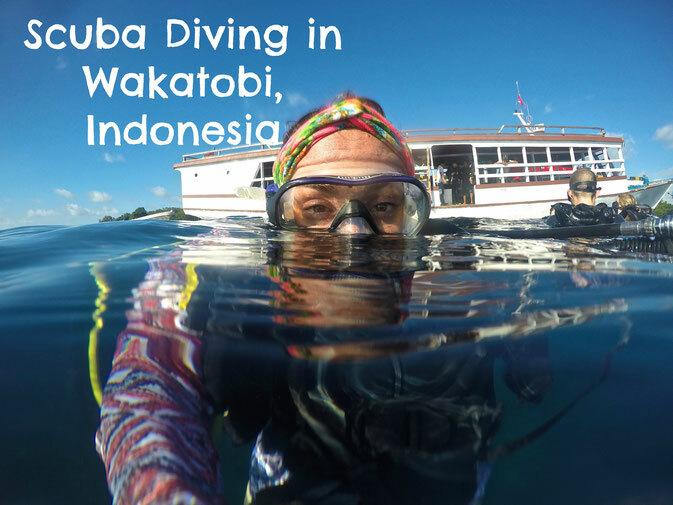 I’ve dived in Indonesia before, but Wakatobi resort had never been mentioned. Raja Ampat, sure, Gilli Islands, of course.. but this island in South East Sulawesi? Never. 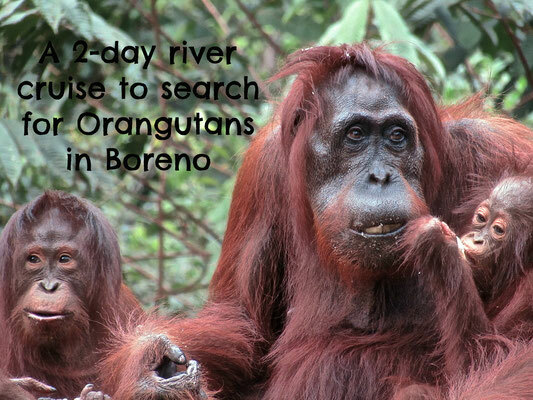 It seems there was only one way to find out what was hidden in the waters; I was off to Wakatobi (after I had rested from my epic 2-day riverboat adventure in Borneo). Wakatobi is located at the world’s epicentre of coral reef biodiversity and is designated a UNESCO Marine Biosphere Reserve. This means that while diving in Wakatobi you will have the chance to see some of the greatest variety and diversity of marine life in the world. 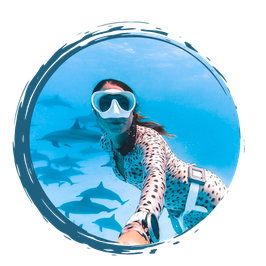 Not only that but the water in this ocean looks like glass, enabling the eye to see through the water to over 15m – a truly mesmerising experience. Then, when below the surface, you can see 850 different species of coral compared to somewhere like the Caribbean where there are only 70 species present. So, it is no wonder Wakatobi has been voted one of the best places in the world to dive, and having dived all over the world I can tell you that this part of the coral triangle is a truly special place. Corals are brimming wish fish, fish are jumping with life and colours pop at every glance, if you are looking for a spectacular dive site, I think I’ve just found you one! 85% of the world's coral reefs are located in the Indo-Pacific region, and as you travel either east or west from the epicentre of biodiversity, the number of species decreases. 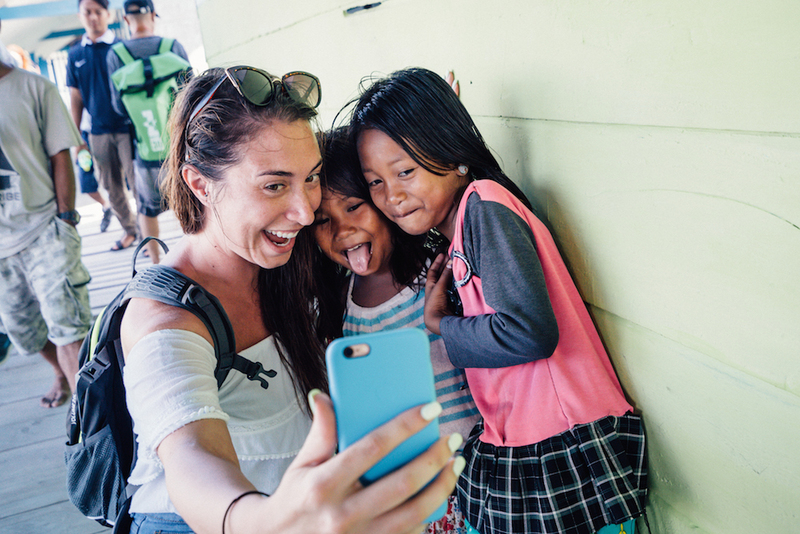 This speck of dust on the map in Indonesia is fairly undiscovered by many tourists so I am so excited to share with you what we saw and spread the word on this amazing destination. What can you see while diving in Wakatobi? Just to make it clear you’re not going to see whale sharks or mantas here. 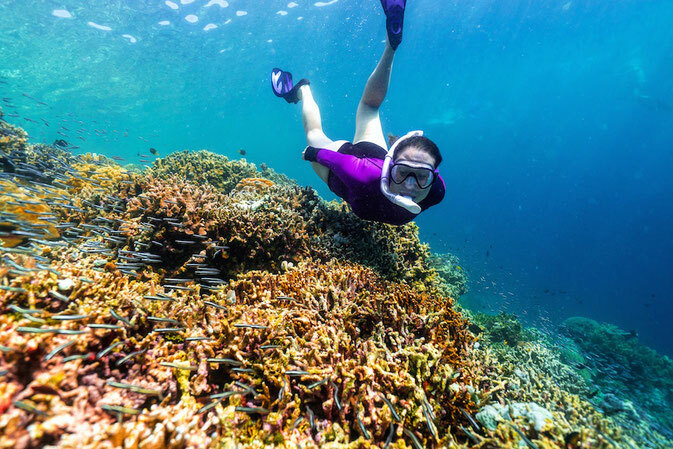 There are other locations where you can see larger schools of fish, bigger animals and experience more adrenaline-filled underwater ‘rides’, but for sheer reef scenery and marine life variety, Wakatobi is your place. I used to be all about the ‘bigger animals’ and can’t deny how excited I still get seeing manta rays dance above my head, but then you go to a place like this and it gives you a whole new appreciation for coral. Colours, fans, soft and hard corals spread as far as the eye can see, and fish of all shapes and sizes made them their homes. See snakes slithered up to the surface every now and then and nudibranchs hidden on brightly lit coral. The whole dive was like jumping into an aquarium. The dive site we dove on was called Sombu. As much as I loved the scuba diving I think my favourite part of exploring these waters was being able to dive down on one breath and see it all without a tank on my back. 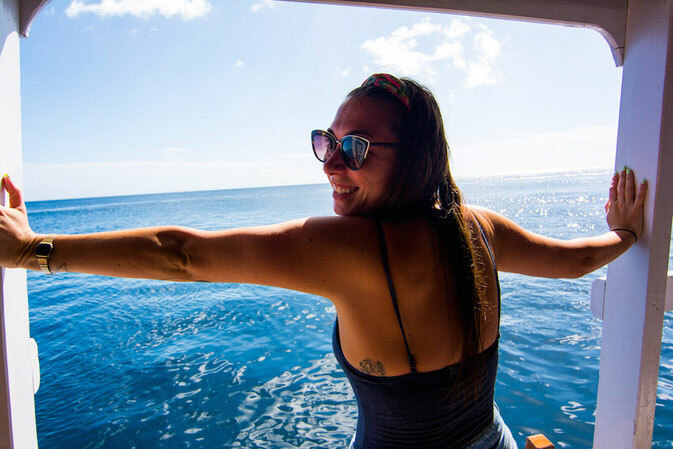 The feeling I get while free diving is like no other, and this trip has really inspired me to take my freediving course!! Let me know if you have any recommendations on where I should do this! What Scuba Certification do you need? Diving is Wakatobi is a breeze. Calm waters, shallow sites and unobstructed. However, currents can change and you may sometimes experience a drift. As always, I recommend you to be at least Advanced Open Water certified, as the extra training always pays off, but Open Water works too. We stayed at Patuno Hotel & Resort in Wangi-Wangi, in a bungalow that overlooked the ocean. The room was huge, but quite basic and could have done with a bit of maintenance, but considering we only spent a few hours a night in our rooms, it was perfect. A buffet breakfast was included and there was (slow) wifi in the restaurant and lobby. The best thing about the hotel had to be the walkway out to the ocean where we sat every night and drank beers and talked about the purity and excitement of this kind of travel. Rooms start at $35 per night. Alternatively take a look at some liveaboards. The best place to chill after a days diving. With a beer of course! 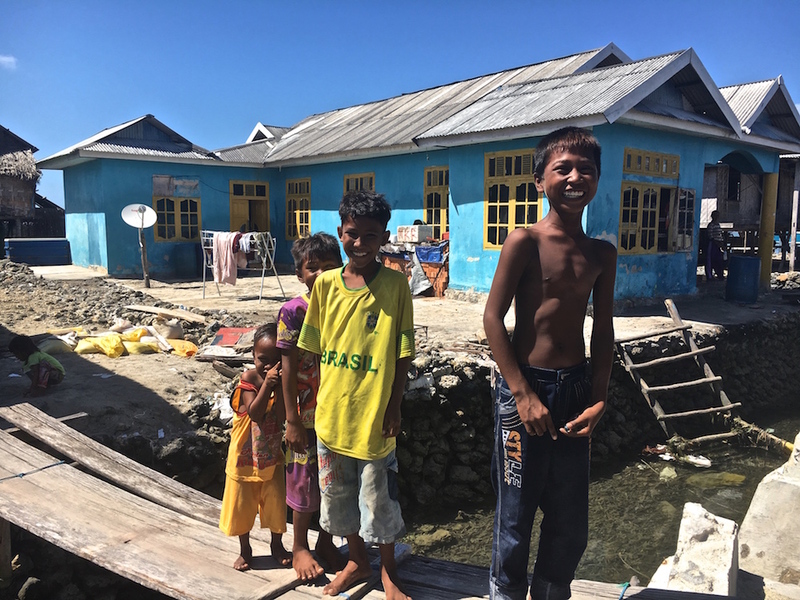 You CANNOT leave Wakatobi, or Indonesia, without visiting the Bajo village, a community of people who live in houses over the ocean. Their love and laughter was infectious and I had never seen a place quite like it. Their houses were built on stilts in the middle of the ocean, and some of them have never set foot on land, living peacefully and respectfully with the ocean. 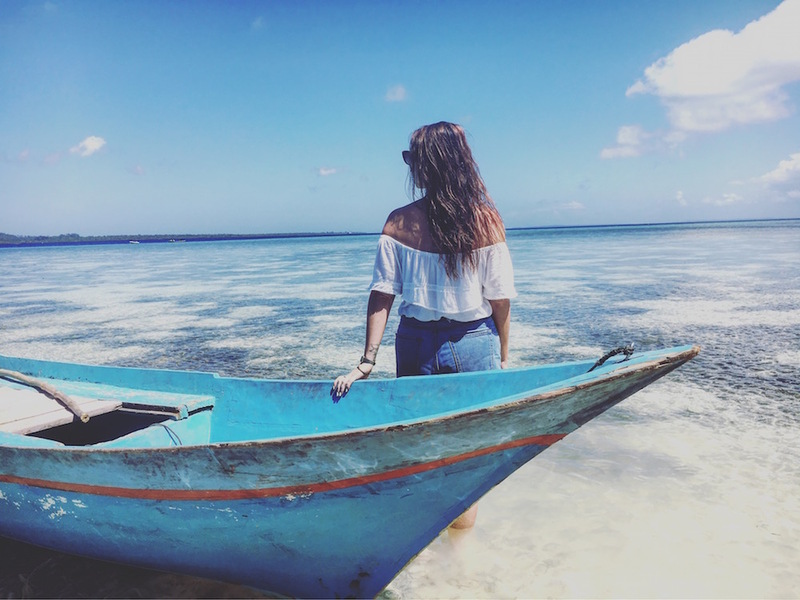 To get there you need to take a boat which will take about 2 hours and can get quite choppy, but believe me when I say it is worth the ride. 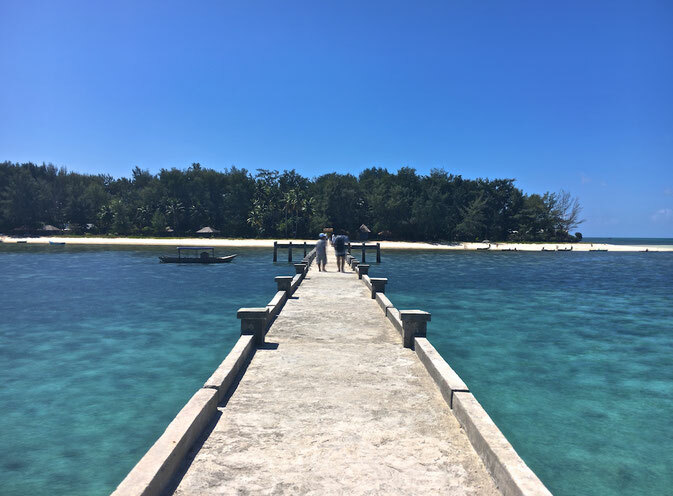 While you are there another must do is Hoga island – the most beautiful island I think I saw in Indonesia. Crystal clear waters, white sand and even a dive shop. This was paradise on earth! Other than that take the opportunity to chill while you are there. Get a good book, a Bintang and enjoy the epic sunsets. I do just about anything to be back there right now! You can either fly to Makassar (Ujung Pandang) or Kendari and get a connecting flight to Wangi Wangi directly or fly to Bau Bau (Buton Island) and find a boat to Wanci. We opted for the flight from Makassar which took around 90 mins. The price of a round-trip plane ticket (Makassar-Wangi Wangi) is around $200USD and from Kendari-Wangi Wangi is around $100. Again a massive thank you to Wonderful Indonesia for sponsoring this experience! You guys showed me the most magical dive site!! Check out this awesome video by my extremely talented friend Mike Corey of Kick The Grind all about our underwater adventures in Wakatobi!